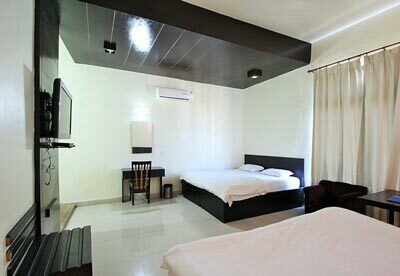 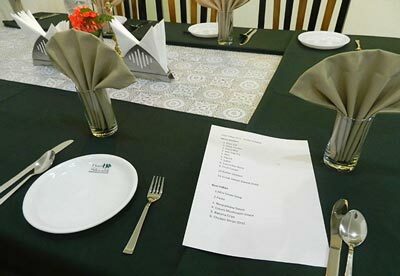 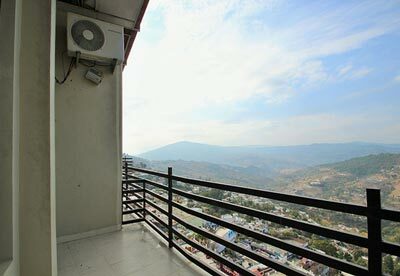 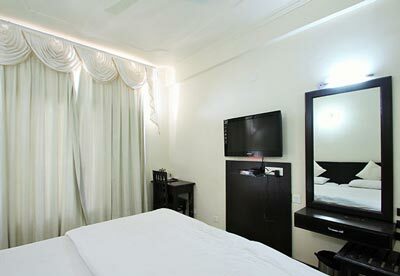 Hotel Shivalik is emerging as an efficient Hotel in Almora, Uttarakhand serving a large number of satisfied clients. 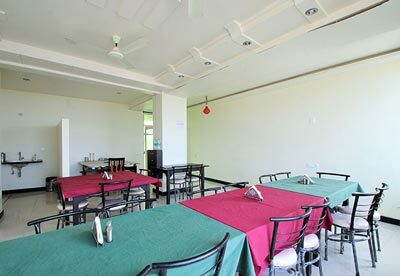 We have specialized in hotel services and help travelers who would love to explore the richness of nature in state of Uttarakhand. 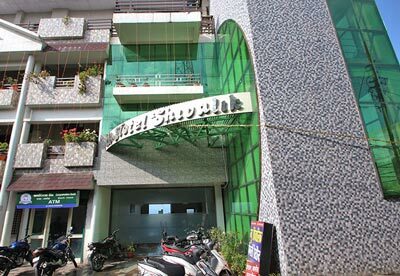 At Hotel Shivalik, we take clients’ specifications into major consideration and ensure that their requirements are met in the most personal as well as professional way We were established in the year 2012 under the management of Mr. Bipin Singh Rana who envisions becoming the one stop solution provider for all your travel related queries.